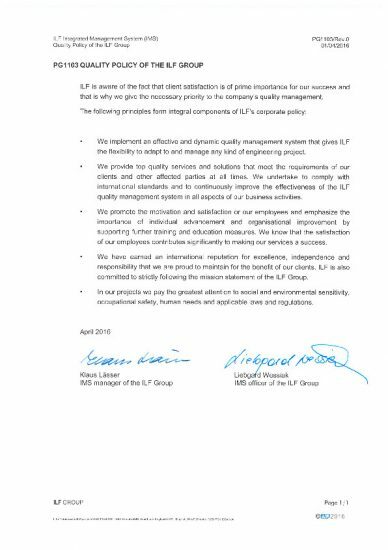 ILF strives to achieve market leadership through quality in its main business areas, and therefore the quality of ILF’s services is of prime importance. 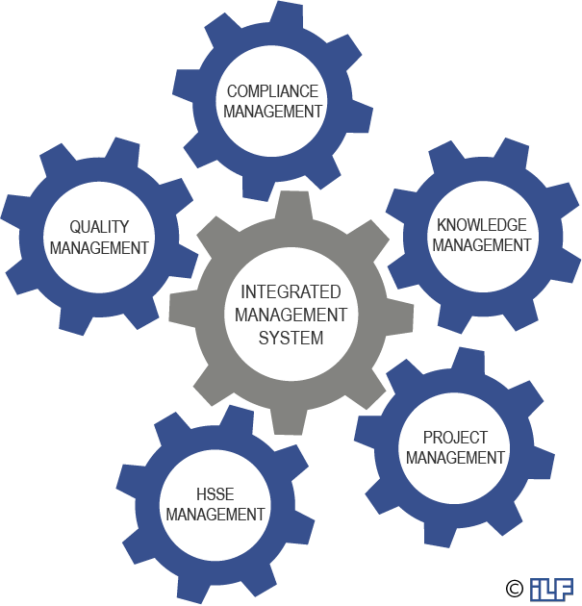 ILF’s Integrated Management System (IMS) involves a Quality Management System to help ILF ensure that the services rendered are of consistent quality and reliability. The IMS is updated on a regular basis in order to optimize ILF’s performance level and best serve its clients. The system is certified to ISO 9001 in its latest edition.